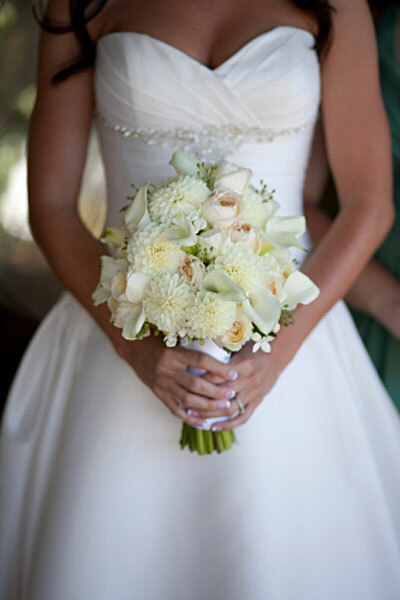 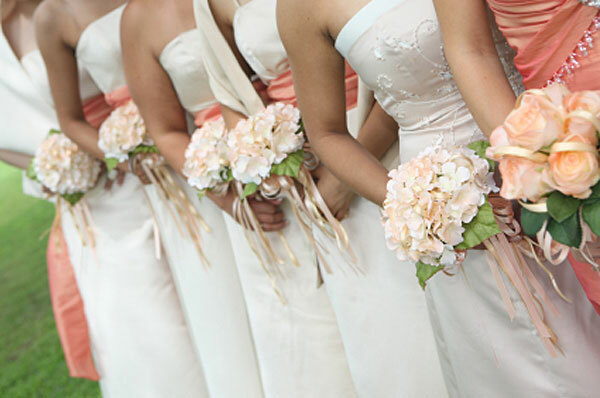 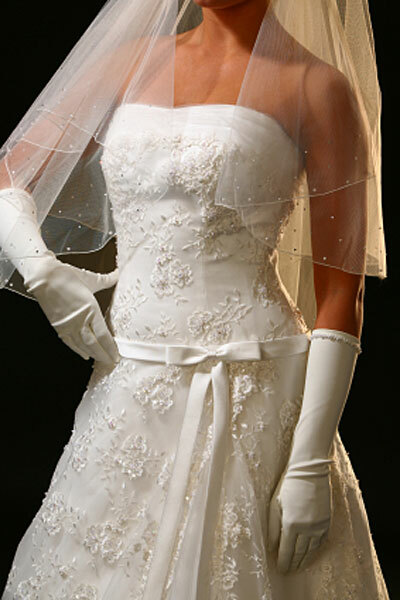 Your wedding gown may be the most special dress that you will ever wear. 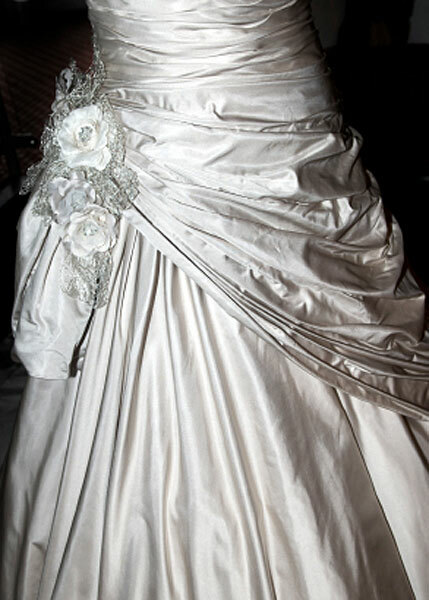 It is very common, after the festivities of a wedding day, for the bride’s gown to be marked and stained. 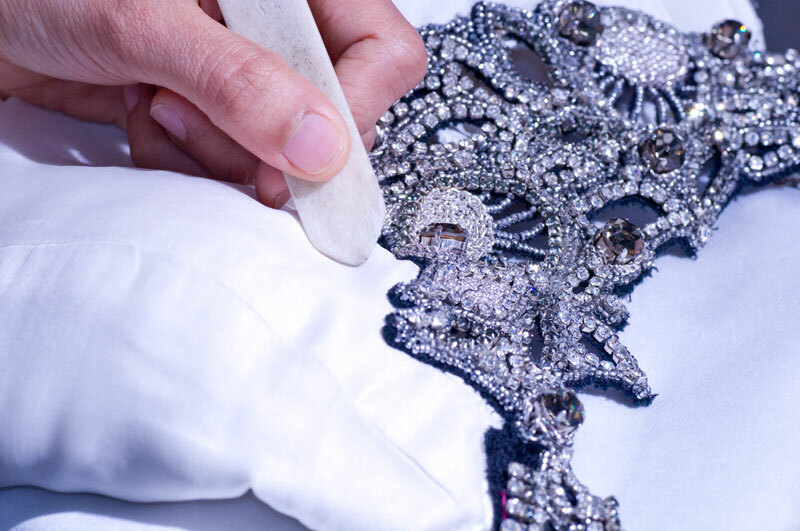 With a wedding gown being a treasured keepsake for many brides, we know how important it is to restore it as close to it’s original state as possible. 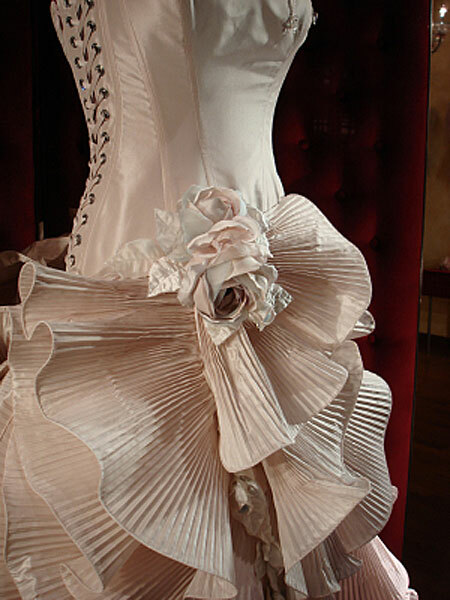 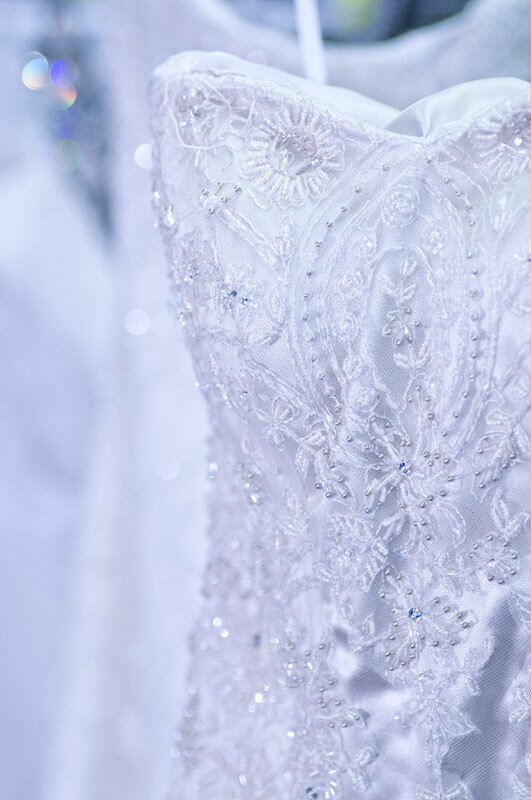 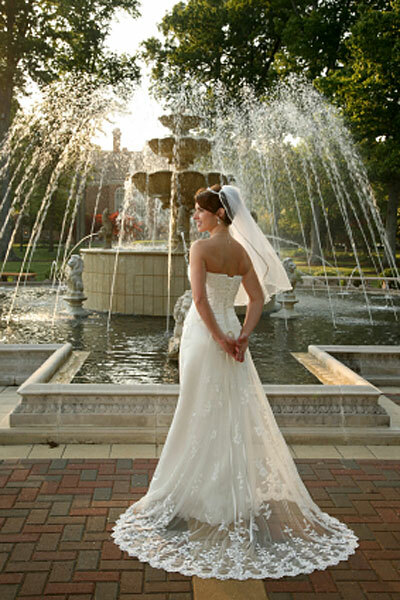 Learn more about our Wedding Gown Preservation Services here.